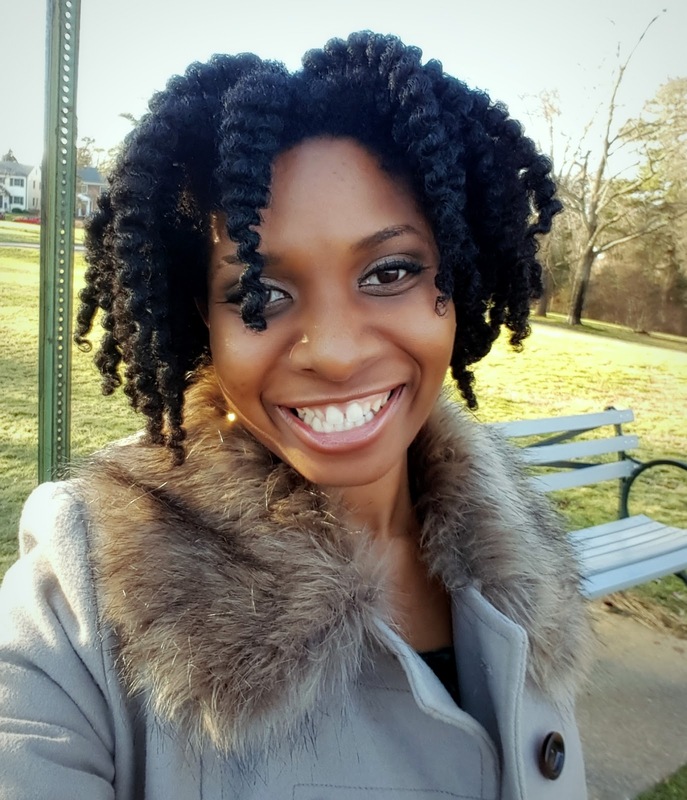 After I wore my twist out for one day, I immediately twisted my hair back up that same night using SheaMoisture's Shea Butter Leave-in Conditioner. Now, this is from the OLD SheaMoisture line before they went mainstream in Target and Walgreens and them. This line was not originally sold nationally. However, a local beauty supply store around here carries a few bottles of it and I snagged a bottle two years ago. This is the first time I tried using the SheaMoisture on a set of twists and it is fantastic! 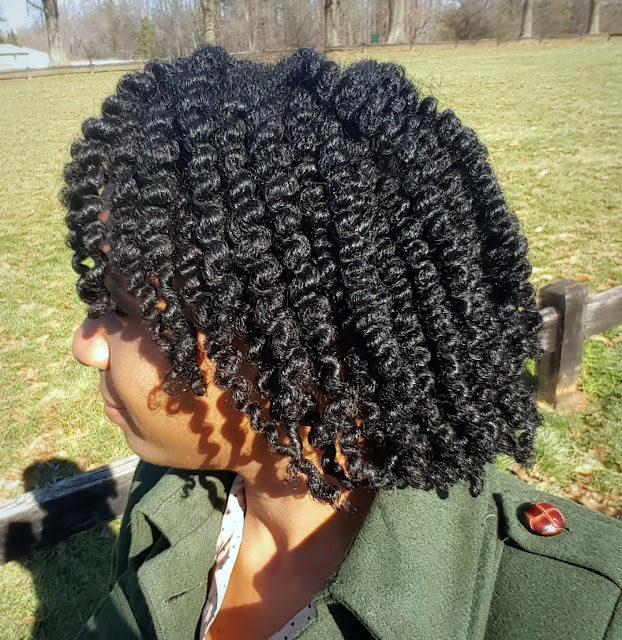 They gave my twists tremendous shine and they made them soft and smooth. It is definitely worth a try if you can get your hands on a bottle. Sadly this product is discontinued from what I hear (hopefully this is not true but with the success of their mainstream products, I doubt they will continue selling the exclusive online ones). I like them much better after using the SheaMoisture Shea Butter Leave-in!! 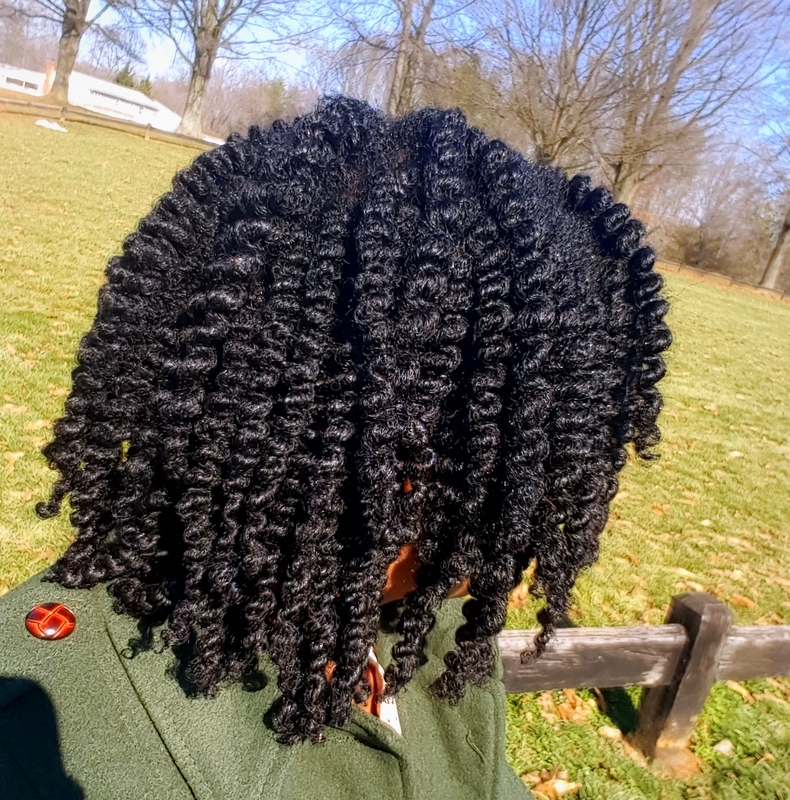 It just seems like the Shea Butter Leave-in left my hair smoother and added an extra level of shine that Worlds of Curls usually does not give me with larger twists. Usually to get a boost of shine with these size twists, I would have to use a ridiculous amount of product. On the other hand, I only used a small amount of the Shea Butter Leave in to get the shine you saw in the first set of pictures. And here is my rant *steps up on soap box* I seriously hate it when companies "reformulate" products or discontinue products that didn't need to be discontinued! 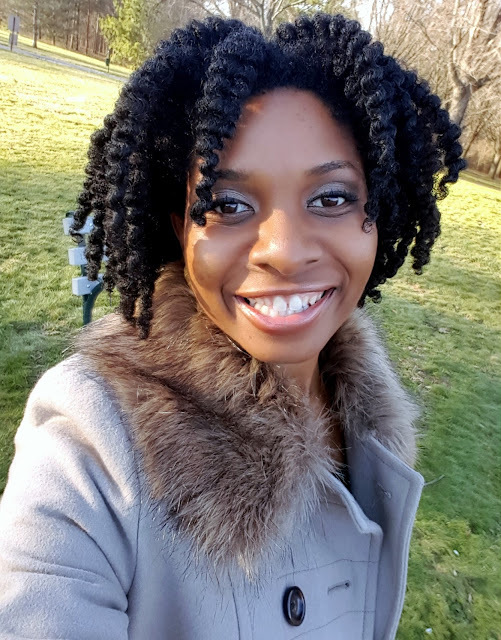 That is why I am always hesitant about becoming too attached to certain products because you never know when the companies are going to pull the plug on your favorite product, and that even goes for my beloved Worlds of Curls, you just never know. With that said, what is your favorite product (this doesn't have to be a hair product, it could even be a food, like the old school Nerds Flavored Push Up Pops which were the best thing ever back in the day!) that was discontinued? Until I see you again, take care! This is what day two is looking like for me. Since my hair was so defined from day one, I didn't feel the need to retwist or use my ponytail method in order to preserve my hair this go round. 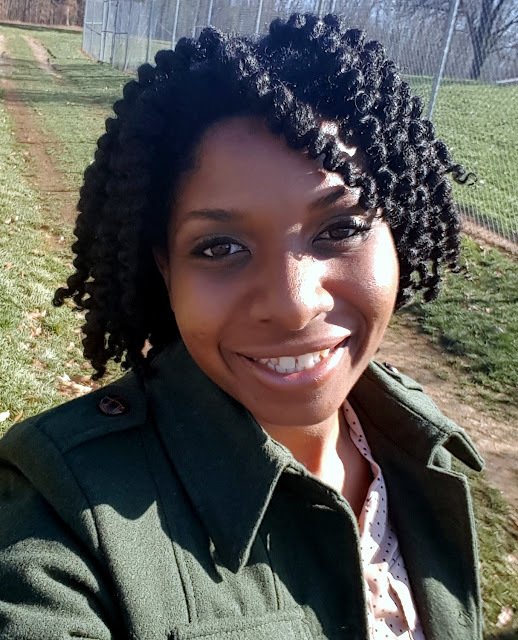 I didn't use one scarf, one ponytail holder, or one twist to preserve my hair. All I did was just go to sleep. Woke up in the morning and pulled out pieces of hair with my fingers, one twist out piece at a time to stretch it back out from it's slightly smooshed state. Since the humidity is low outside, my hair is retaining its shape really well. I plan to rock this here twist out for about a week or so and detangle and do it all over again. Hey ya'll! Sorry I've been leaving ya'll hanging for so long! I want to get back into making regular updates, videos, and everything else this year. And what better time to start than right now? I just turned the big 3-0. And my natural hair will be turning 10 years old in September! Where does the time go? Washed and conditioned my hair. 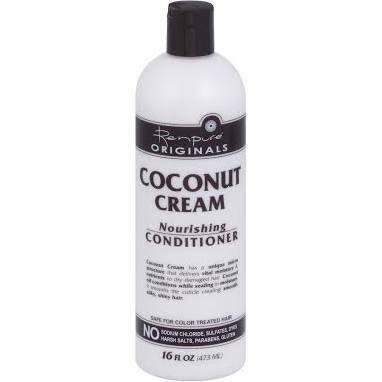 This Renpure Coconut Cream Conditioner is really good stuff. EXCELLENT for detangling and conditioning hair. Twisted my hair while it was soaking wet or damp, never dry. That is the key to lock in the pattern of your hair while it is twisted. I used a spray bottle to wet a section of hair that was almost dry before I got a chance to twist it. 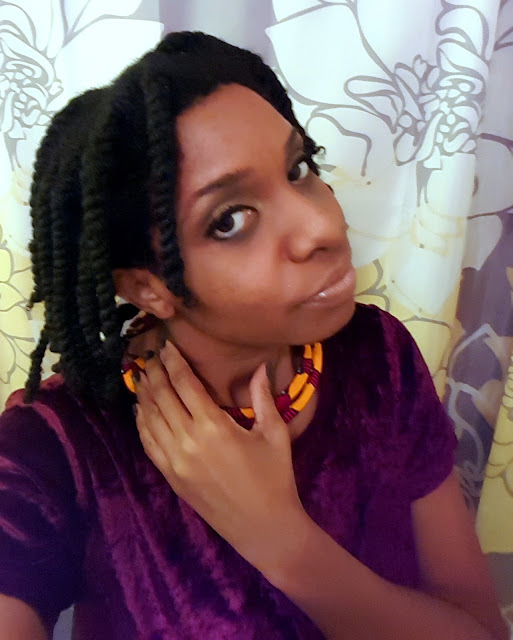 Moisturized my hair and used a soft holding agent. 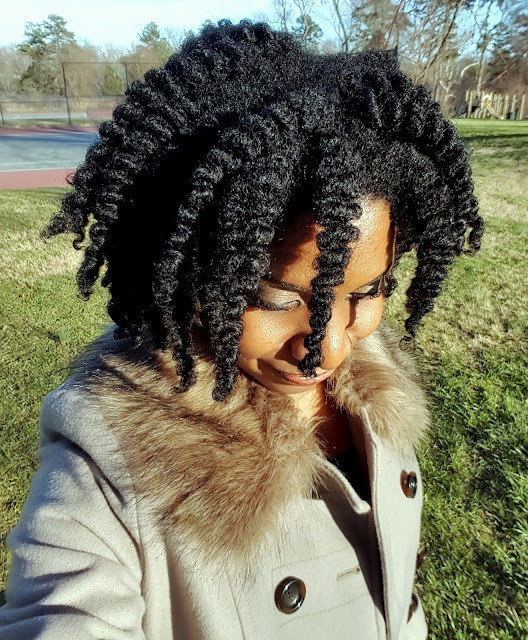 For moisture I used my new buddy, Ampro's Curl Enhancer Gel Activator for Extra Dry Hair. This stuff is the best. It leaves my hair soft and shiny. It also does a good job of giving my hair slip. 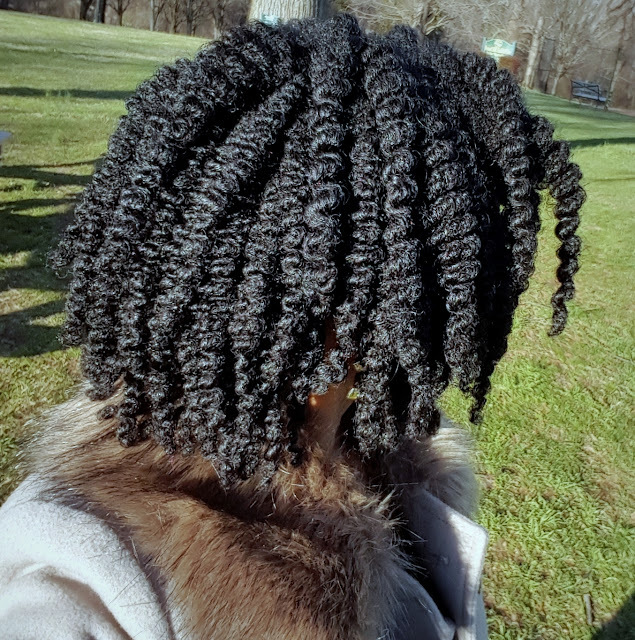 If you have been rocking with me for a while, then you know for the majority of my hair journey I have been singing the praises of Worlds of Curl Curl Activator gel. I prefer Ampro over WOC currently because of the slip. I'll go into more details comparing the two at a later time. 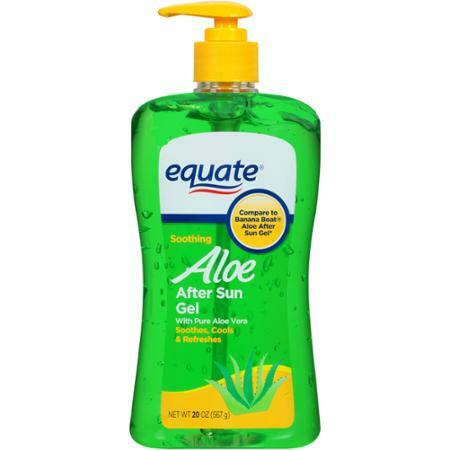 For hold I used Equate's Aloe After Sun Gel. Yep, straight from Wally World. 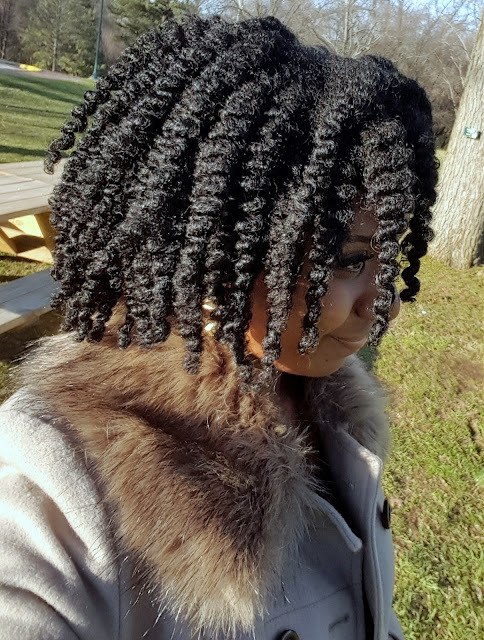 It pairs really nicely with the Curl Enhancer and takes the shine to a whole new level. The hold it gives my hair is very soft and not crunchy at all and absolutely no flakes. I'm on day 3 of my twist out as I type and the definition is still out of this world. 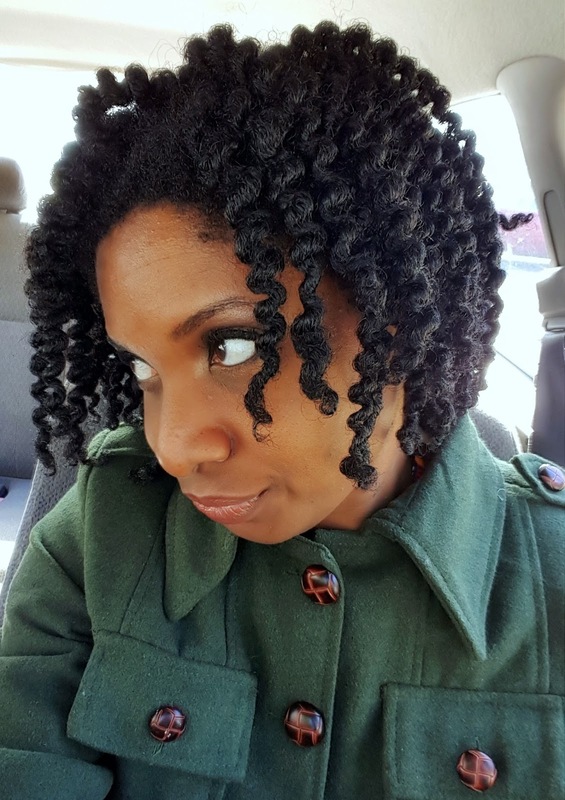 While my hair was still damp, I first took an ample amount of the Curl Enhancer Gel and smoothed it on my hair. I then applied an even greater amount of the Aloe Vera gel to my hair because I wanted a really strong hold. 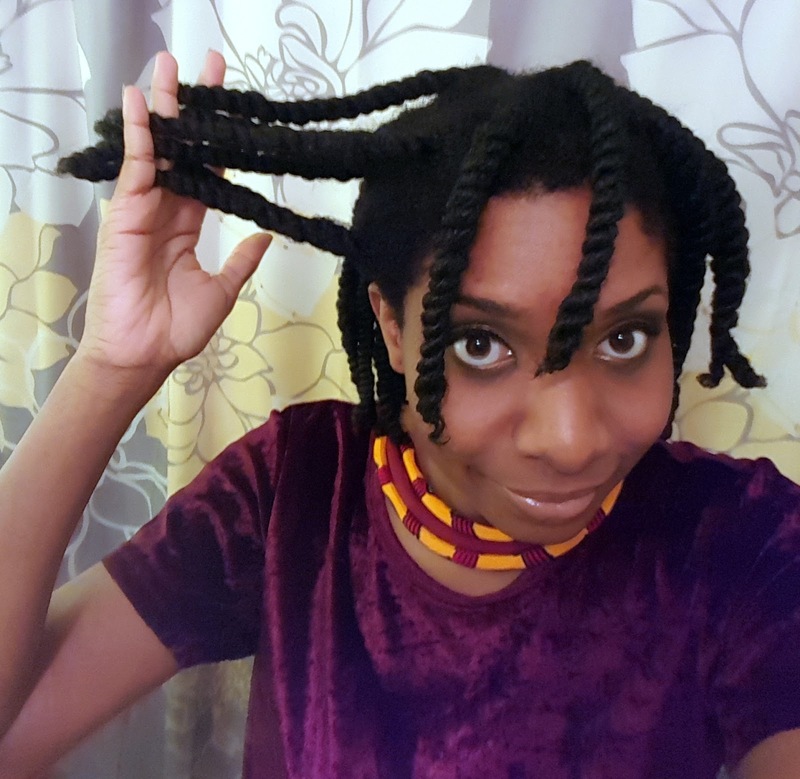 As I neared the end of a twist (let's say 2 inches of hair left to twist), I stopped twisting my hair, and preceded to grab some more Aloe gel to ensure my ends were going to lock into place. Waited to unravel my hair once it was completely dry. 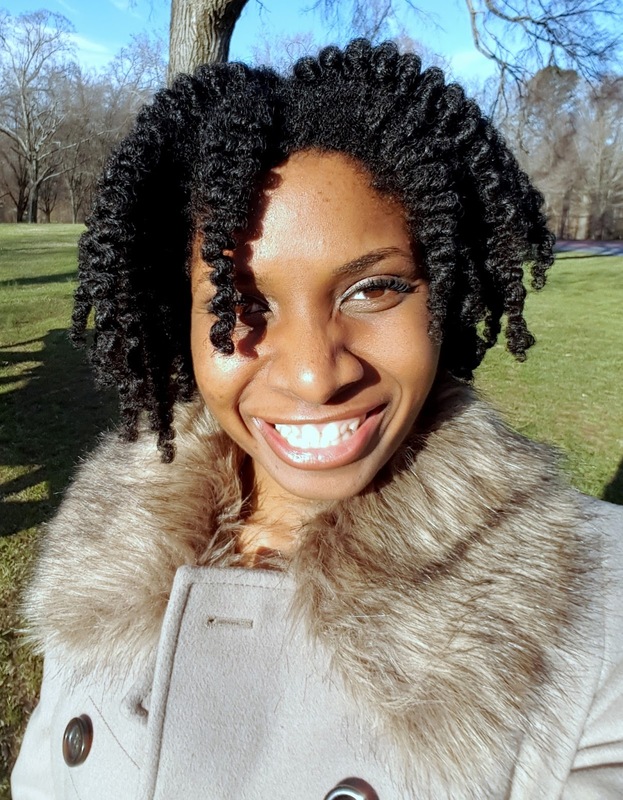 I wore my hair in the twists for two days before I unleashed my hair for the twist out. This guaranteed maximum hold. That's all I have for today. 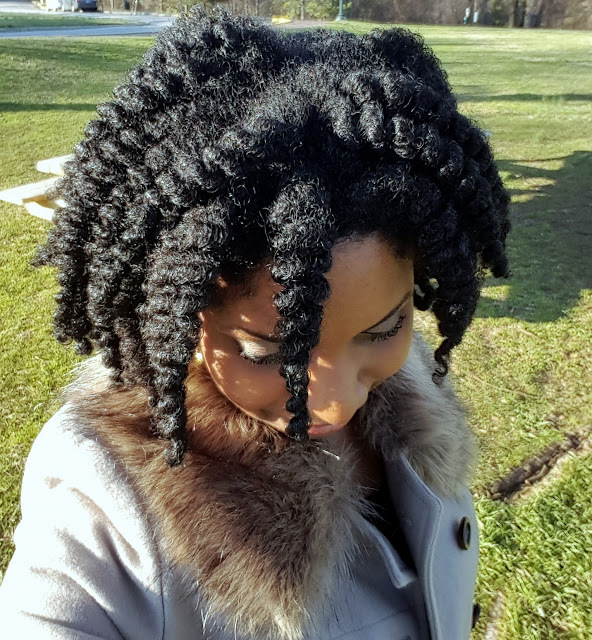 Stay tuned for how day 2 looked like along with tips on preserving your twist out.